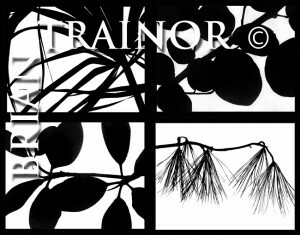 You can now follow Brian Trainor Photography on Twitter @Briansphotoism. This is a easy way to keep up with the latest works and ideas that I am currently discovering and exploring. I am looking to find some cool new was of keeping in contact with as many people as I can and Twitter is one of those ways. 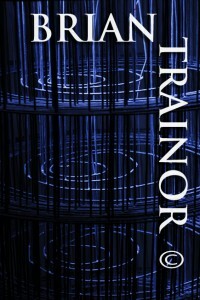 I am still operating my Brian Trainor Photography Facebook Like page in case you might not have a Twitter account. I have changed my email address from Briansgallery@bellsouth.net to Briansgallery@comcast.net and will no longer be using my Bell South account starting today January 1st 2013. I am also now using Twitter as a way of sharing some of the many unusual encounters I come across in my everyday travels as well as any other interesting discoveries I make. 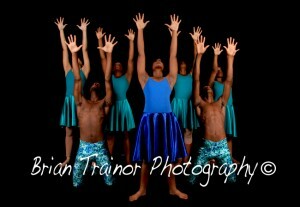 Please follow me on Twitter by following @Briansphotoism. Hope to see you there. 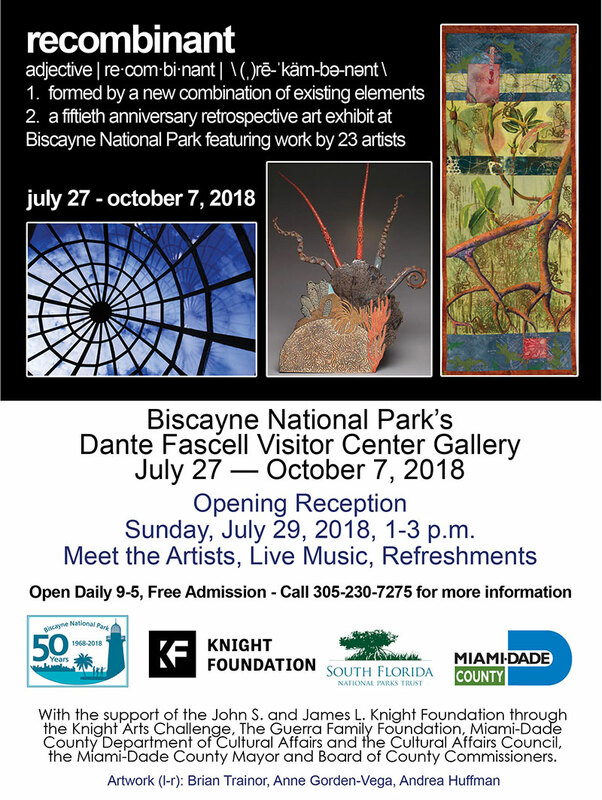 From February 3rd through March 3rd 2013 I will be showing both my Biscayne National Park and Everglades National Parks work together. I have done a few Clothes Line Shows with a portion of the work being shown but this time I will be presenting the two traveling shows together for all to see. The Futernick Family Gallery is located at the Dave and Mary Alper Jewish Community Center located at 11155S.W. 112th Avenue. When we finalize the date of the opening reception I will let you all know the date. 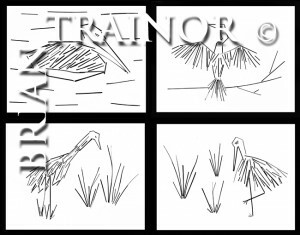 Image Left South Florida Native Bird Series, Image right is the South Florida Native Tree Series. Holiday Fundraise to Help Those Who Help Others.